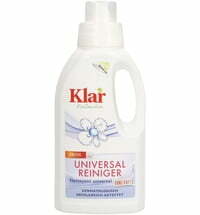 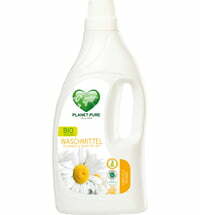 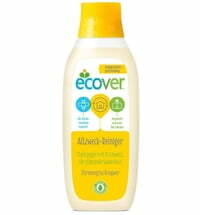 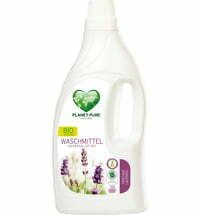 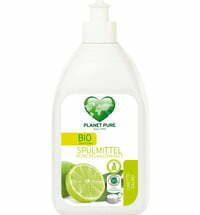 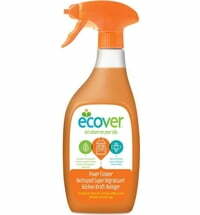 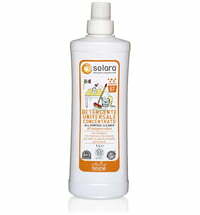 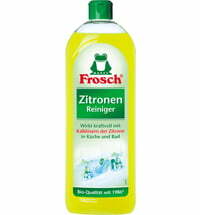 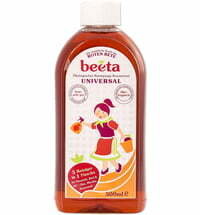 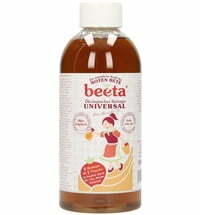 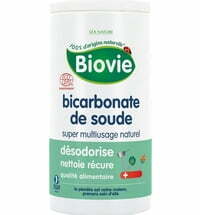 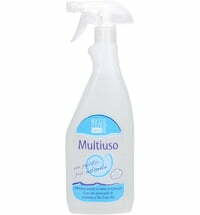 This cleaner is a useful all-round cleaning concentrate for your entire household. Simply adjust the mixing ratio to wash your clothes, clean your floors, windows, carpets, upholstery and to remove all kinds of stains. 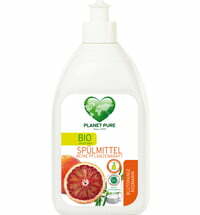 Its natural aroma of orange will put you in a cheerful mood.